Microsoft has made reply all the default email reply method in Outlook on the Web. See the instructions for changing the default setting to reply. If you have any questions, contact the IT Help Desk, helpdesk@ksu.edu, or 785-532-7722. 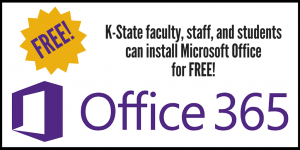 All K-State students and faculty/staff can get the full Microsoft Office suite for free, as part of the university’s Office 365 site license. Known as Office 365 ProPlus, the suite provides both desktop and mobile app versions of Microsoft Office. It is for personal use and can be installed on up to five PCs or Macs, five tablets, and five phones. Many people have no idea what version of Microsoft Word or Office they are using. That’s understandable. Who can remember version numbers for every piece of software on their computer? On a Windows PC, a fast way to identify your version is to open a Word document and compare the small logo at top left to the logo versions below. 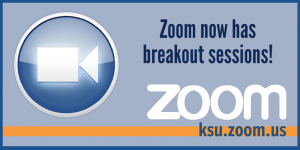 Zoom has a new feature available called Breakout Sessions. Zoom meetings can be split into up to 50 sessions. They can be split automatically or manually, and you can switch between sessions at any time. Participants have full audio, video and screen share capabilities. Users must be running version 3.5.31149.1102 or higher to use this feature. For more information, see Zoom’s “Managing Breakout Sessions” support center article. 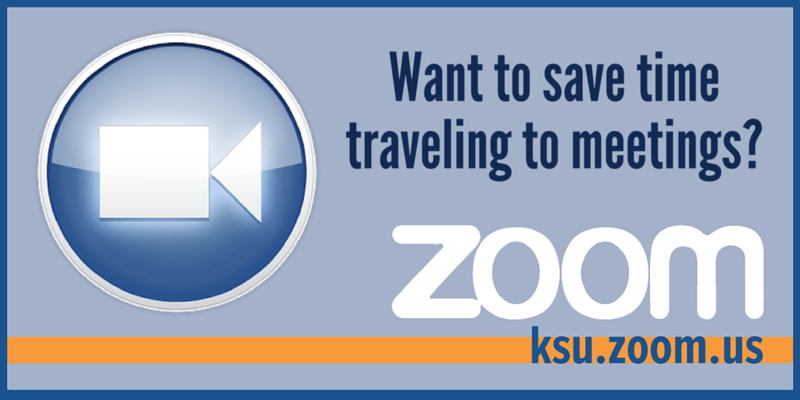 If you have any questions about Zoom, contact shelleytroyer@k-state.edu. Twitter has been recently rolling out the ability to create polls. You create your tweet as usual and then click the poll button to create a two-option poll. The poll remains active for 24 hours. 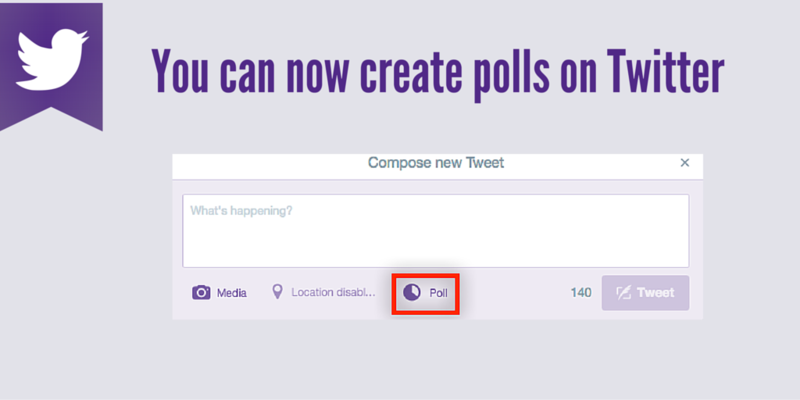 For more information, see BufferSocial’s “Complete Guide to New Twitter Polls” article. Want to save time traveling to meetings? Save time traveling to meetings by using Zoom video conferencing. Zoom is a free tool available to all K-State faculty, staff, and students. To get started, see the Using Zoom Guide (PDF). Having trouble finding that email? Microsoft recently rolled out a new feature that allows you to pin a message or messages to the top of your inbox. Keep those important messages from getting buried by using the pin feature. 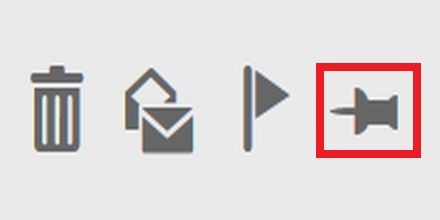 Select an email and then click the Pin button to keep it at the top of your inbox.